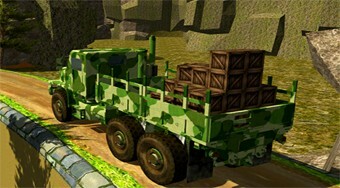 Do you like Army Cargo Truck Drive? Share it with your friends. Drive a military truck and drive with him before the time runs out and without losing cargo until the finish.